Case Numbers and Process Quality in Breast Surgery in Germany: A Retrospective Analysis of Over 150,000 Patients From 2013 to 2014. 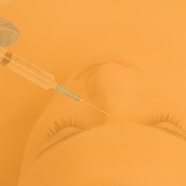 Founded in 1995, the VDÄPC is the largest professional association of aesthetic surgeons in Germany. 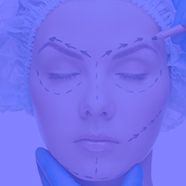 The members are resident physicians as well as clinicians in the field of Plastic and Aesthetic Surgery.